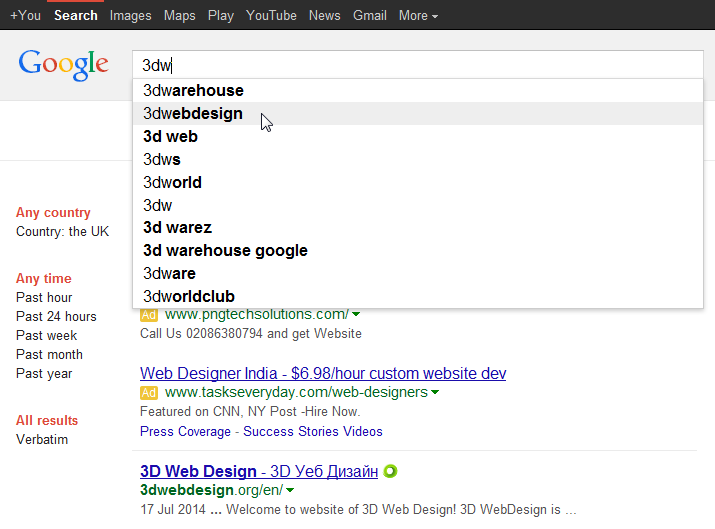 What is Search Suggest in Google? So, what is Search Suggest Optimization in Google? Search Suggest Optimization is also known as “Google Suggest Optimization” or “Search Box Optimization”. Do you know that more than 75% of people worldwide trust and find useful the suggestions made by Google when typing the name of a blog or a brand. Actually Search Suggest Optimization is a SEO sevice which requires great experience and it’s quite tricky for your site or brand to become one of Google suggestions. You will have to wait between 1 to 3 months to see the actual results for your website and to become one of “Google Suggest”, which gives autoclick.pro enough time to search from many C-class IP’s, from many OS, from many different IP’s, which are over 1500, from many search engines like google.com, google.it, google.co.uk, google.de and many more. As you can see, the variety of searches shows Google that your brand or domain are popular and searched by people all over the world, which is the main requirement to be part of the Search Suggest in Google. We know how to make the traffic to your website look real. Thanks to CTR and our technique which includes following a link to your sire, staying on the page about 30 to 60 seconds, after that we click on another page and we stay on it for about 60 seconds. So, the CTR looks perfectly normal and real for Google and the search engine knows that the Bounce rate is low. And of course, this is why Google decides that your brand name or domain is worth it to become part of Search Suggest. 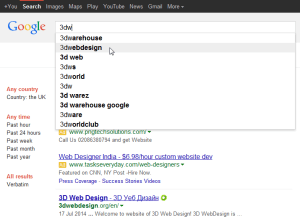 How to do Search Suggest Optimization?